Over 1300 miles spread over 3 days. 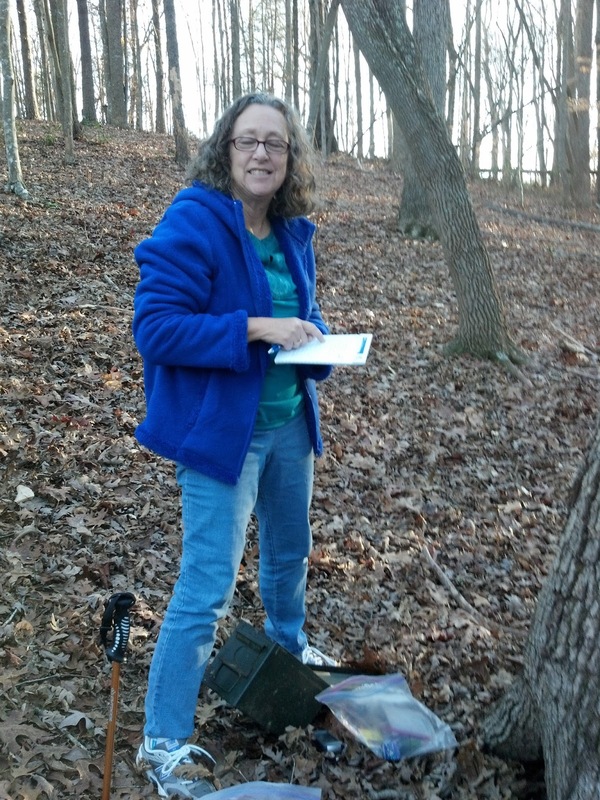 We started early on Saturday the 22nd and found at least one cache in each of the following Virginia counties: Amelia, Appomattox, Buckingham, Carroll, Charlotte, Claiborne (TN), Cumberland, Franklin, Lee, Lynchburg City, montgomery, Norton City, Nottoway, Prince Edward, Roanoke, Roanoke City, Smythe, Southampton and Wythe. 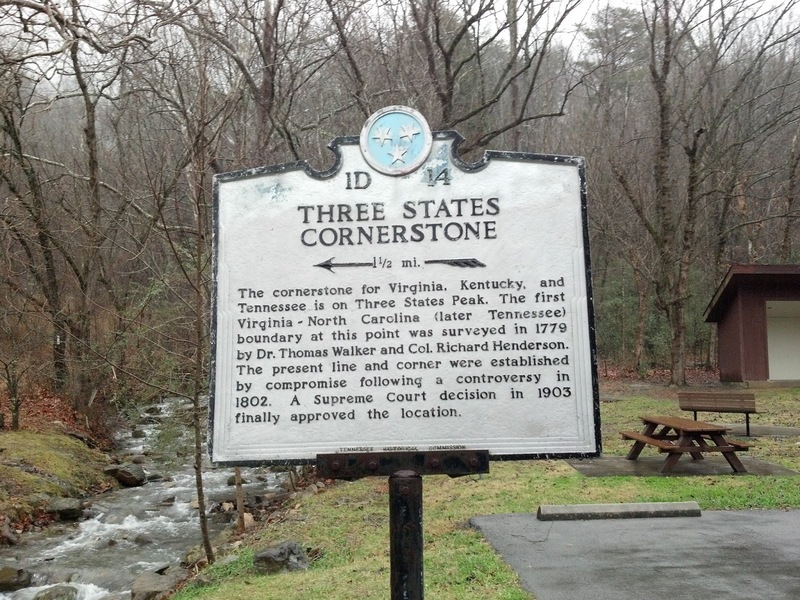 In addition to all these counties we also added two blocks on the Virginia Delorme challenge that we did not have including that pesky block 18 in Virginia. To make sure we got block 18 we went all the way to the end of the state - and I do mean all the very end!!! 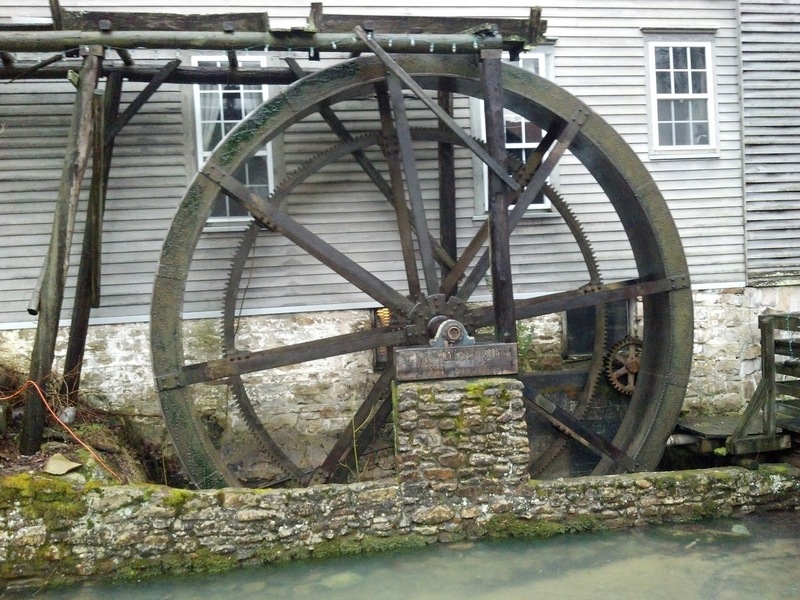 We enjoyed our trip even though we cut it short but we found plenty of good caches. 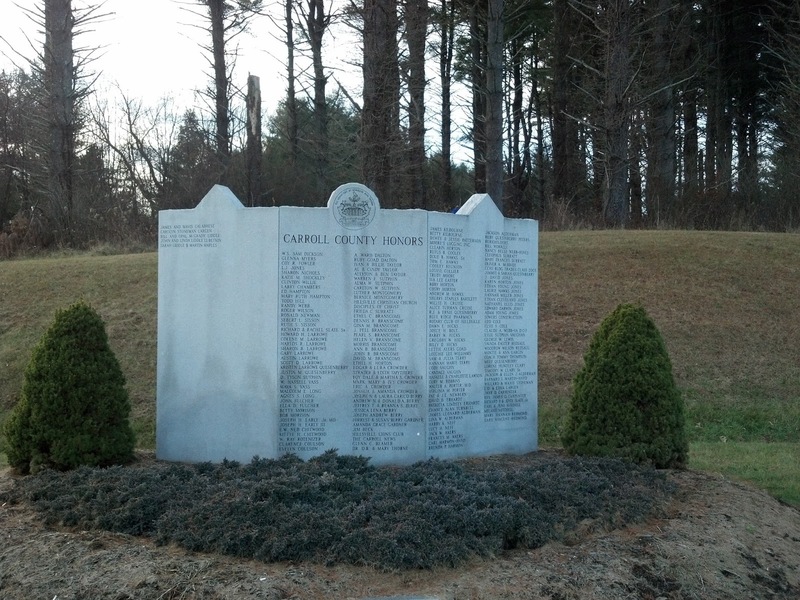 Our only disappointment for the trip was missing a cache in Floyd county. We had three caches mapped but one cache was missing and the other two we decided not to try as it was too late in the day. We made it back home safely in one piece and slept in on Christmas morning. May all of you have a quiet and enjoyable Christmas Day and hopefully we will see y'all out on the trails. 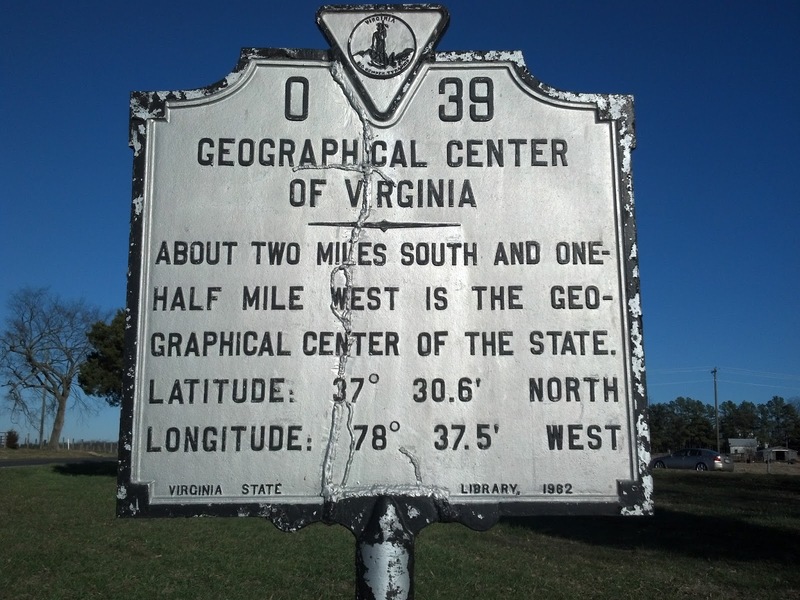 GCWJQY - Geographical Center of Va - also in Buckingham County - this was also #4200 for us!!! 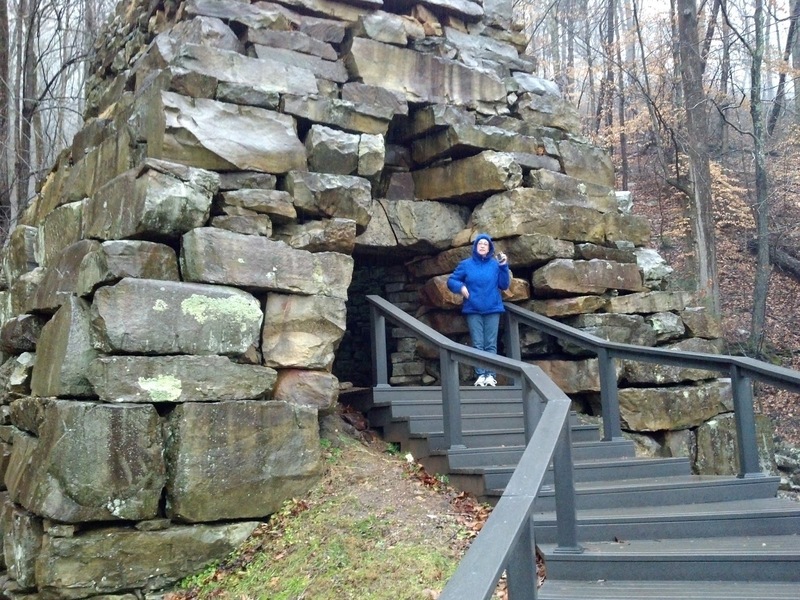 GC1RNR7 - The Newlee Iron Furnace - located at the Very far West Corner of the state - a neat Earthcache located so far in the corner of Virginia you HAVE to go into Tennessee to get to it. GC23NAZ - Too Many E's in Cemetery - an extremely nice cache - winner of the "Coveted" SNAP Cache of the Day Award for Dec 24th. 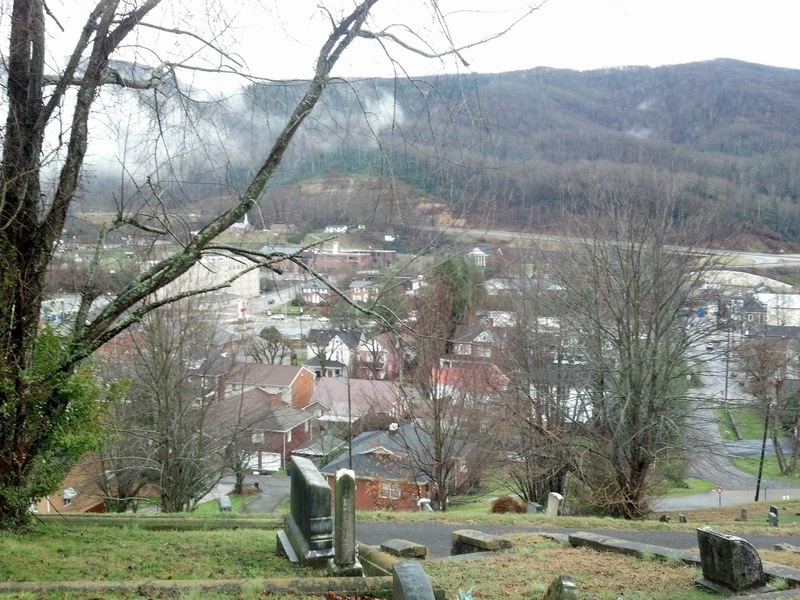 GCH5KF - ROANOKE CACHE - a really nice Virtual cache that takes you on a walking tour of the downtown Roanoke area. 3 events in less than 24 hours!! !